As the demand for power continues to soar and the industry moves steadily towards more renewable and sustainable energy sources, Transmission System Operators (TSOs) are increasingly engaged in developing, extending and upgrading their power grids. 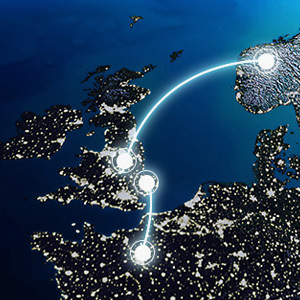 This involves the transmission of power via interconnectors that stretch across land and under seas, between countries and continents. 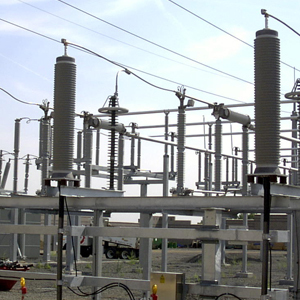 As long-standing leaders and experts in providing solutions to this sector, we’re the strategic partners for our TSO customers, supporting the development and production of transmission grids, and helping to facilitate the bulk movement of electrical energy from the site of generation to electrical substations. 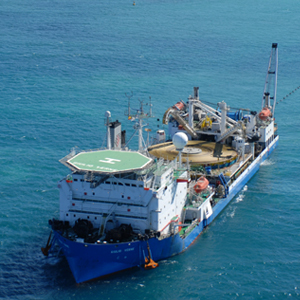 We offer both AC and DC cable systems for power transmission for both land and submarine connections. Our customers require products and solutions that offer the highest standards of safety and unparalleled reliability. And that’s exactly what we provide. Our team has experience with the largest and most complicated projects ever installed in North America. 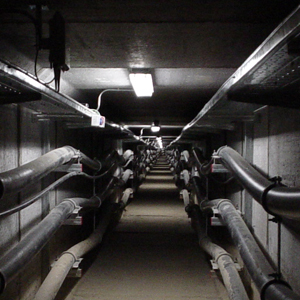 We are dedicated to providing turnkey high voltage underground project services. Prysmian’s locally based project team allows us to self-perform 100% of critical project tasks ranging from preliminary engineering through final commissioning testing. The integrated nature of our group ensures that projects can be executed to the highest standards with the greatest efficiency. The absence of 3rd party contractors prevents external coordination and planning issues from impacting project schedules. Prysmian’s dedicated team of installers specialize in HV/EHV cable installation, resulting in unparalleled experience and competence to complete the most challenging activities. In addition to being the world’s largest HV/EHV cable manufacturer, Prysmian is one of the largest cable installation contractors in North America, capable of managing multiple large scale projects across the country. North American installation group has completed more than 125 projects including over 5 million feet of HV/EHV cable and over 3000 accessories. Prysmian successfully installed a 7200 ft length of cable, the longest HV XLPE cable pull performed in North America. To get started, contact us using the information listed below. Our High Voltage brochure contains full information regarding our capabilities, equipment, testing procedures, and support. Download it by clicking the link below. Our High Voltage & Submarine brochure contains full information regarding our capabilities, equipment, testing procedures, and support. Download it by clicking the link below.